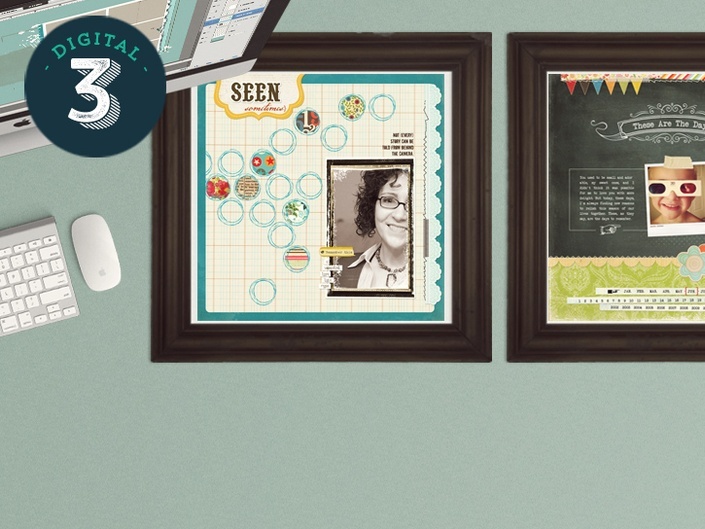 The beginners guide to digital scrapbooking. 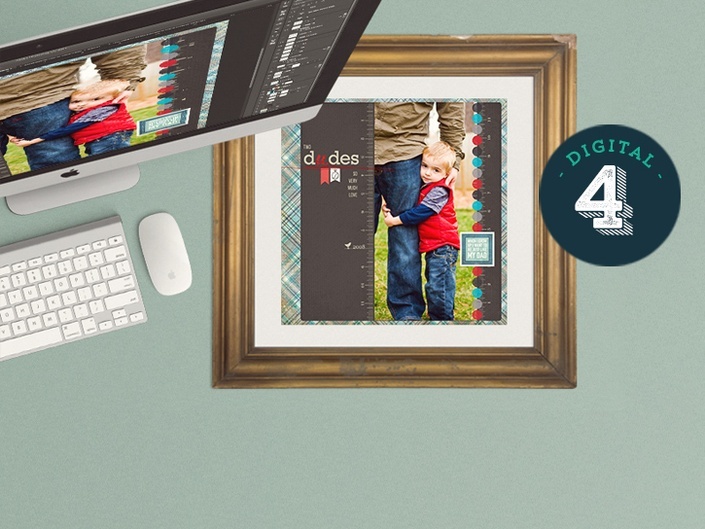 All 3 beginner classes in one bundle! 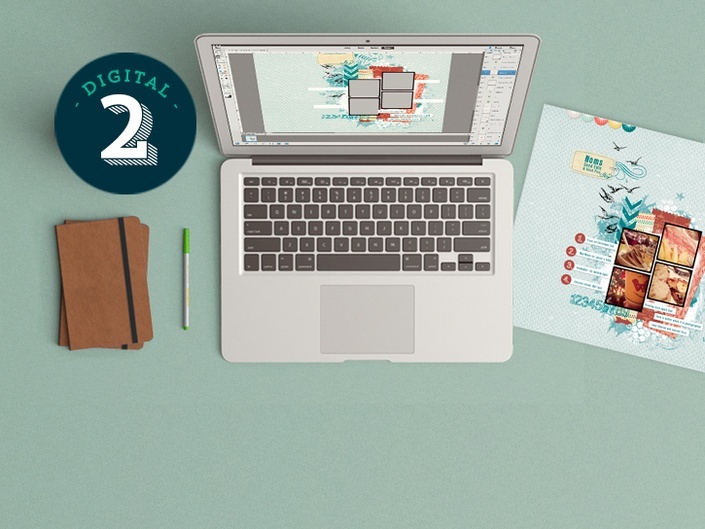 Unlimited Access to all Photoshop Friday mini-courses! 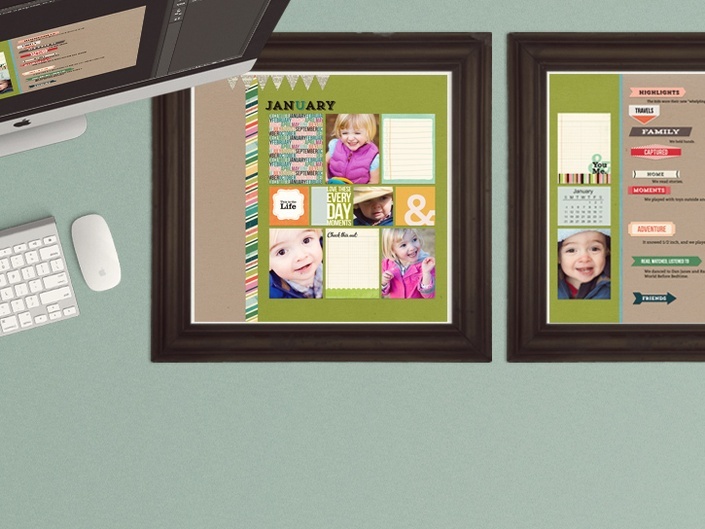 Create an heirloom-worthy, four-generation overview of your family history from start to finish! Start here! 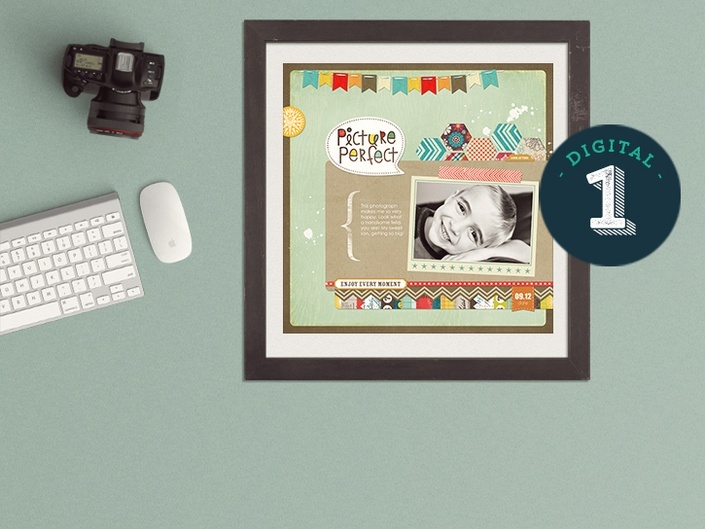 This class will teach you the beginning basics to digital scrapbooking. Step 2 in the Digi series! Digital 4: Back for More! 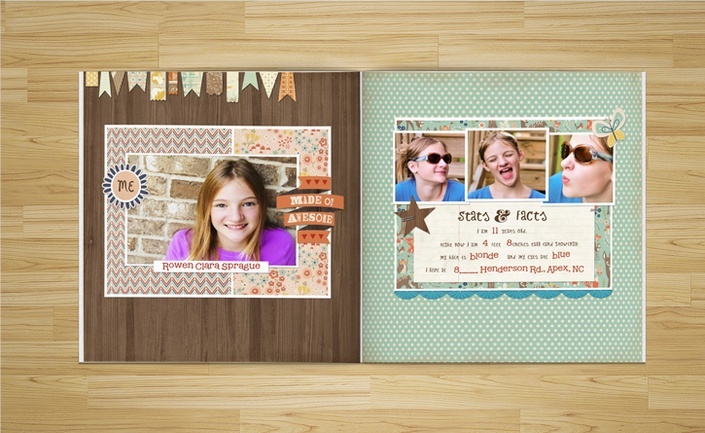 Intermediate digital scrapbooking. Because you are awesome. 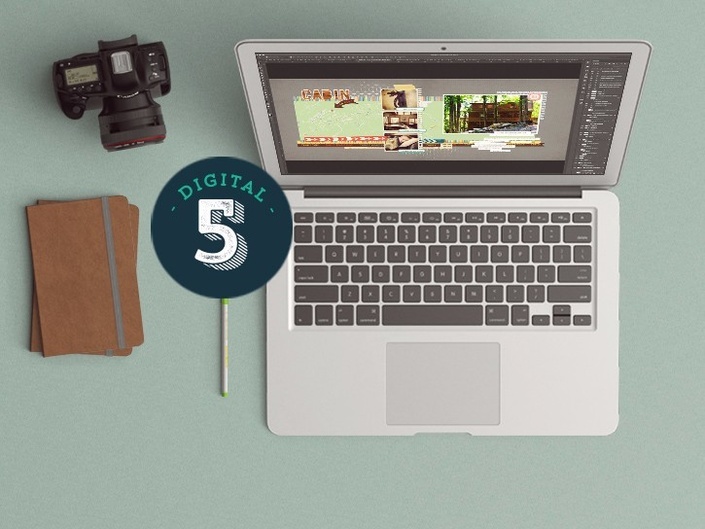 Digital 5: Creativity Comes Alive! 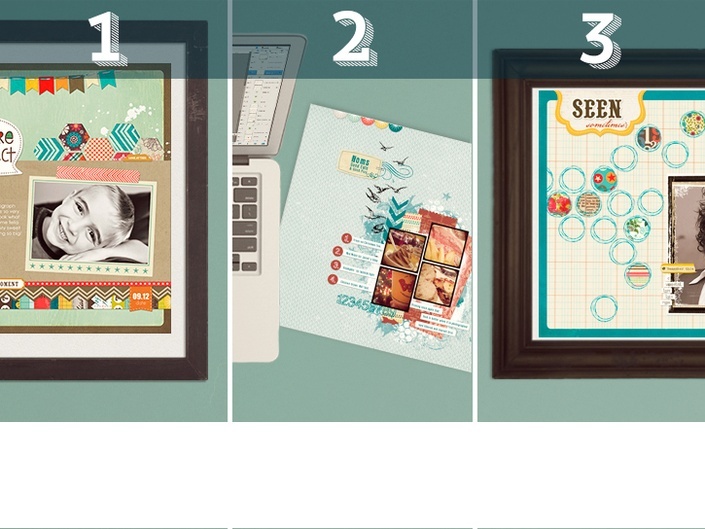 Because your layouts look great and so do you. 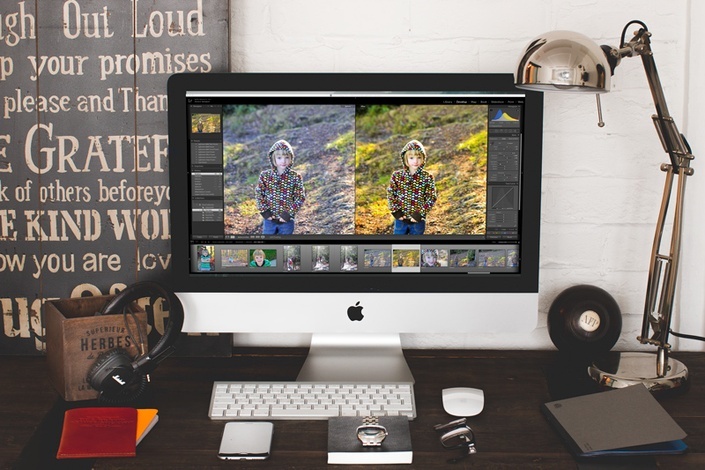 My Awesome Life: Photoshop for Kids! They'll Learn Photoshop & Make Their Own Album!